KEVIN CARR exceeds halfway mark in WORLD RECORD ATTEMPT. Kevin Carr, an ultra-marathon runner from Devon, has completed 16,592 kilometers of his 26,232 kilometer World Record attempt to become the fastest person to circumnavigate the globe on foot. Kevin started the run on the July 28 last year from Dartmoor, Devon, and has so far taken Kevin through most of Europe, including France, Belgium, Holland, Germany, Denmark, Sweden, Finland, Estonia, Latvia, Lithuania, Belarus, Ukraine, Romania, Bulgaria and Turkey. 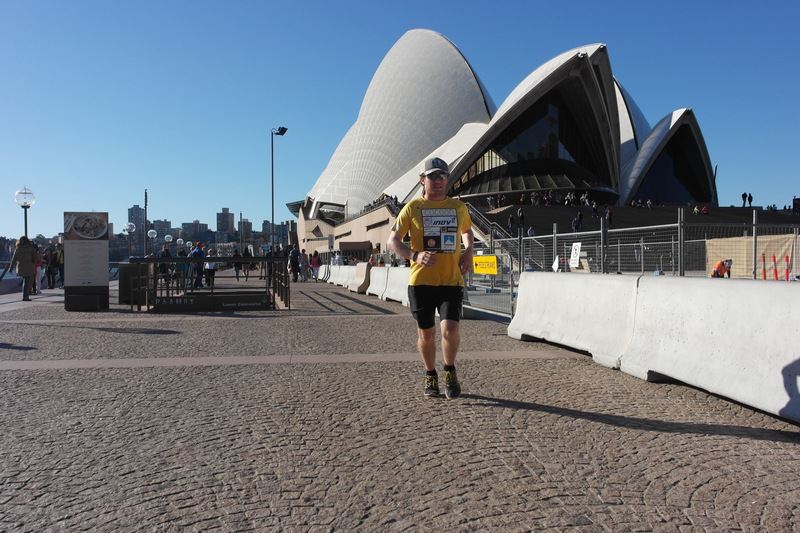 Running completely unsupported, Kevin most days has run between 50-65 kilometres and has even managed to achieve 85 kilometres on his longest day. If successful Kevin will gain 3 world records, the fastest person to run around the world and the youngest and the first to run completely self-supported. Pushing a trailer with everything he needs to survive, the expedition that will take him across five continents. Kevin has run from the west coast to the east of India, before running the entire width of Australia, Perth to Sydney, including a 1,100 kilometer crossing of the infamous, and brutally unforgiving, Nullarbor Desert. 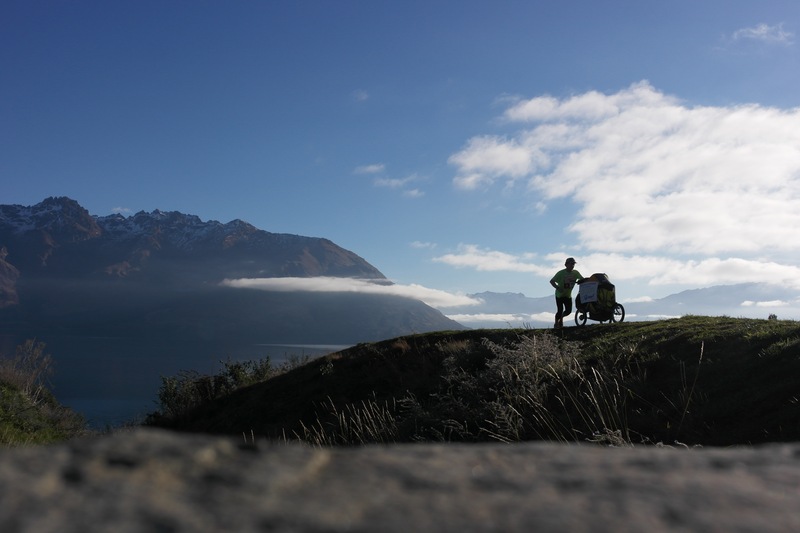 New Zealand followed, where he ran through both the south and north islands. The next stop was Canada, where Kevin officially hit the halfway point of his run – a staggering 13,116 kilometers. 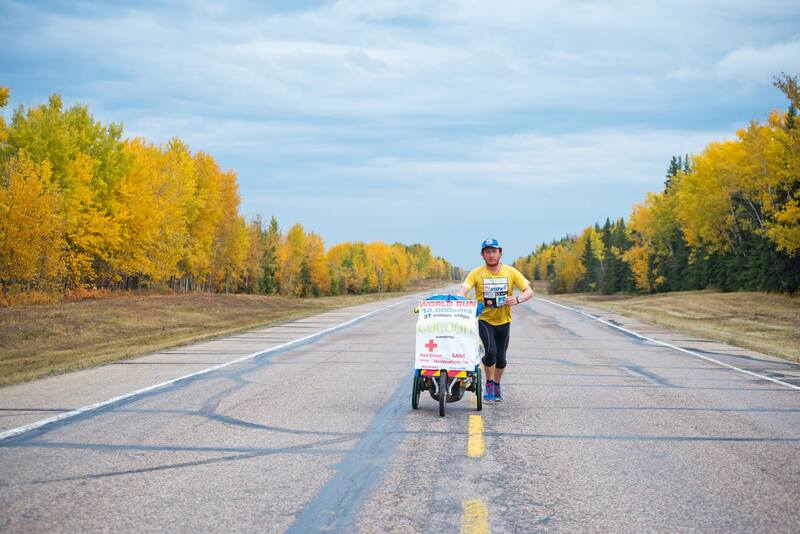 Currently in Peace River, Alberta Canada, Winnipeg will follow before he runs down through the USA to Miami and then on to South America before returning back to the United Kingdom for the last leg of this incredible challenge. Kevin, who is sponsored by private investment company Cocoon Wealth, is completing this incredible endurance run for two charities – British Red Cross and Sane. As one would imagine, Kevin has been getting through plenty of run shoes… UK company inov-8 have stepped in and provided all shoes for this epic journey. This entry was posted in Uncategorized and tagged 232 kilometers, 26, devon, Inov 8, kevin carr, Mountain, running around the world, trail, Ultra, work record for running around the world by talkultra. Bookmark the permalink.